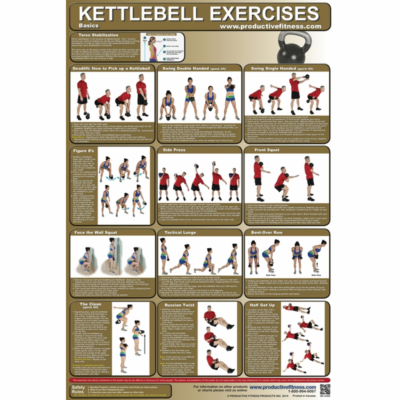 Kettlebell workouts increase strength, endurance, agility and balance, challenging both the muscular and cardiovascular system with dynamic, total-body movements. 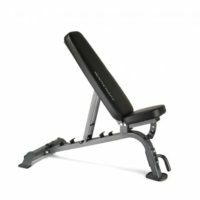 Ideal for those seeking rock-hard abs and a seriously strengthened core. 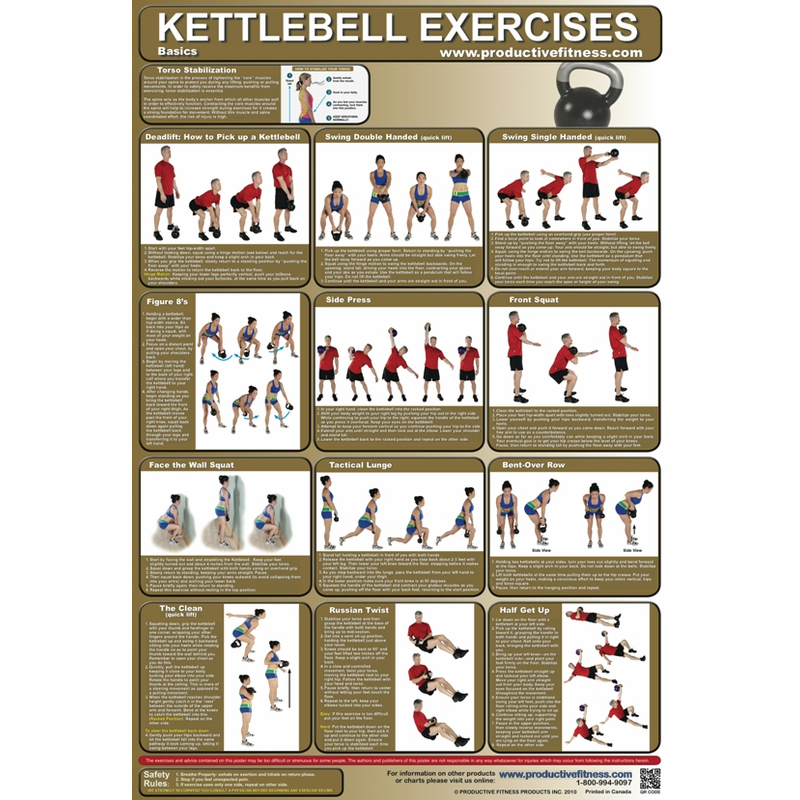 Kettlebells are versatile and perfect for explosive exercises that work major muscles. 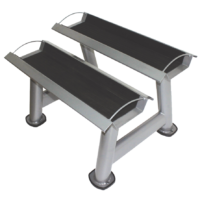 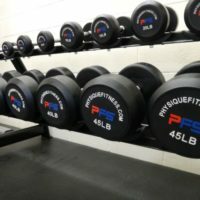 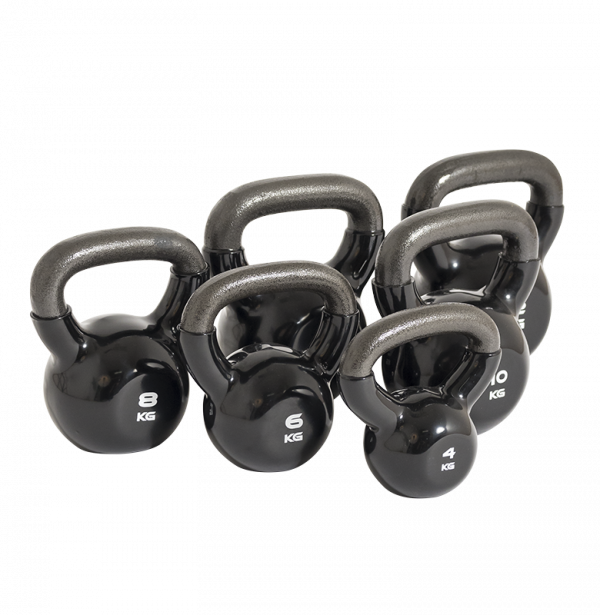 Burn body fat and build power with graduated weights from 4 KG to 24 KG. 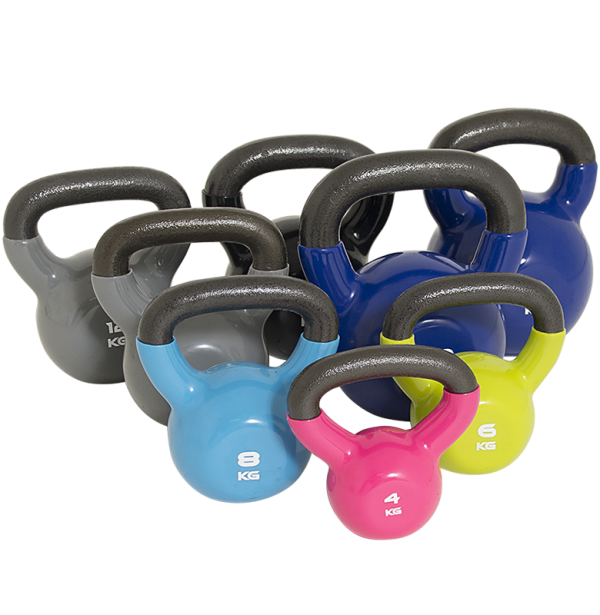 Increase your strength one step at a time by purchasing individual Kettlebells.